This colourful salad is simply refreshing and healthy, definitely a great way to serve for any occasion. 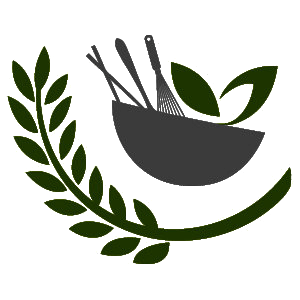 There are no fixed and fast rules on how you want to prepare a salad with fresh fruits. Just cut up the fruits and throw in whatever leftover fruits you can find in your refrigerator and serve with a simple dressing. This colourful salad is simply refreshing and healthy, definitely a great way to serve for any occasion. Peel and segment grapefruit and oranges with a sharp knife. 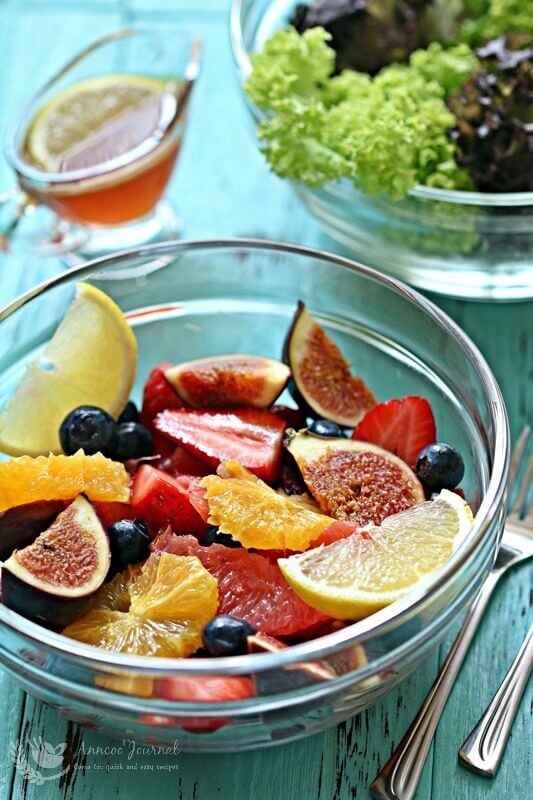 Cut fresh figs and strawberries to half or quarter. 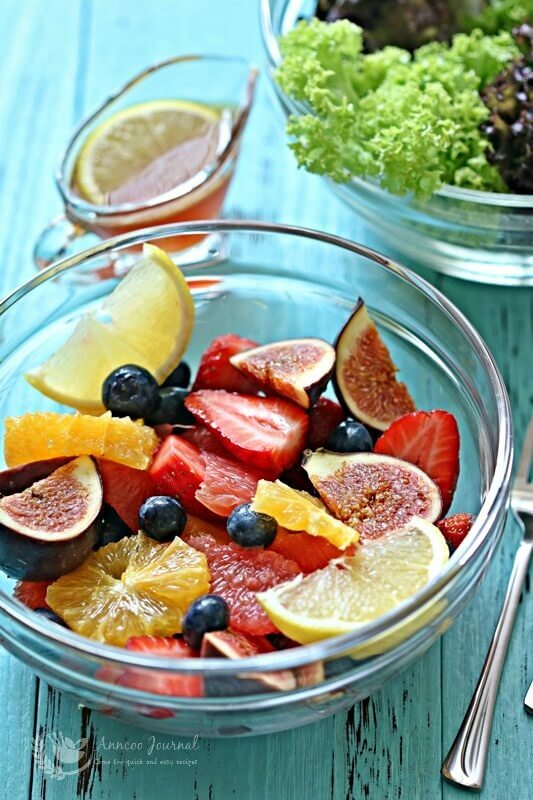 Refrigerate citrus segments, blueberries, strawberries and fresh figs in fridge until ready to serve. Combine honey and lemon juice together. 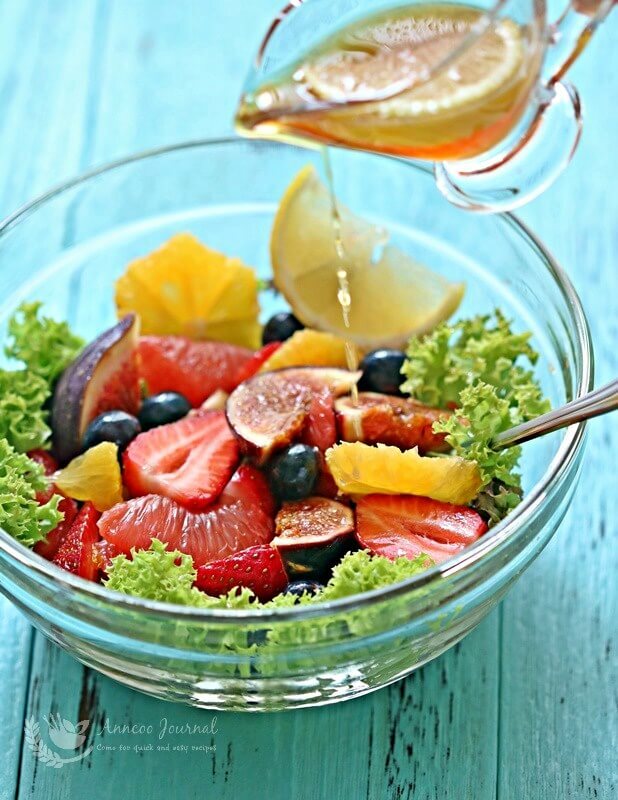 Place cut fruits in a serving bowl/plate with some lettuce and pour some honey mixture over it before serving. wow gorgeous bowl of fruits. All you need now is a tub of yogurt . Fresh and delicious! My husband loves salads loaded with seasonal fruits. This is definitely something I can make for him.